St Nicks is the green heart of York: a centre for nature and green living. The charity started by transforming a former landfill site into a thriving Local Nature Reserve, which St Nicks continue to manage. With the help of many great volunteers, for the benefit of both wildlife and visitors, St Nicks play a key role in preserving this important green asset as well as raising the profile of sustainable issues across the city. St Nicks Environment Centre, when opened, was designed to exemplify sustainability, energy conservation and energy production from renewable sources. Combining wind, solar thermal and solar photovoltaic energy with passive solar design principles, rainwater recycling, composting and measures to increase biodiversity. Native have been commissioned to work with the team at St Nicks to access grant funding to help finance an assessment of the existing building, carry out a feasibility study to redevelop, extend and improve facilities as well as exploring what new uses could be considered. It is important to identify and engage stakeholders including current volunteer teams and prospective users in order to develop a business model to deliver an improved community asset. 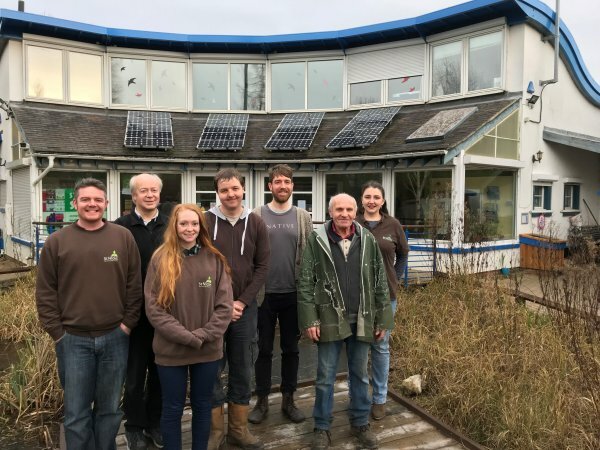 This is an incredibly exciting time for St Nicks, who celebrated their 20th birthday last year, and Native are delighted to have been chosen to work with them to reimagine the Environment Centre and re-establish it as one of York’s most sustainable buildings. 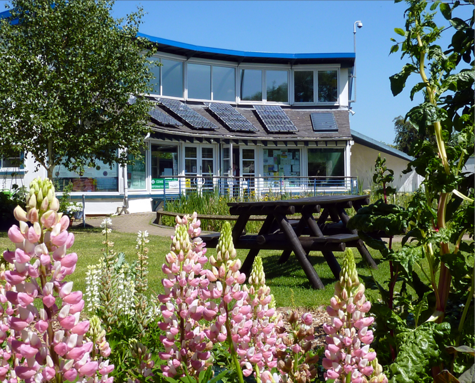 To start this process, Native will facilitate a half day workshop with employees and volunteers at the Environment Centre to help establish a clear collective brief to take forward. As both St Nick’s & Native Architects are One Planet York members, the idea is that this workshop is driven by One Planet Living Principles to help set very clear environmental, social & economic guidelines. Native are looking forward to taking the project forward in the spring!